Shop > Hunting > The Hunting Horn - Hunting Songs - C.D. 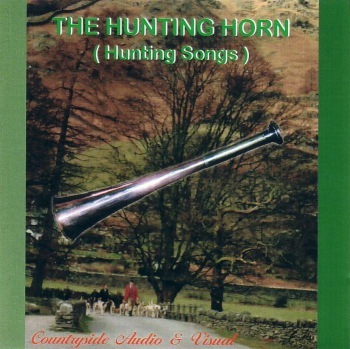 The Hunting Horn - Hunting Songs - C.D. This audio CD contains 12 original hunting songs performed by "South of the Border".